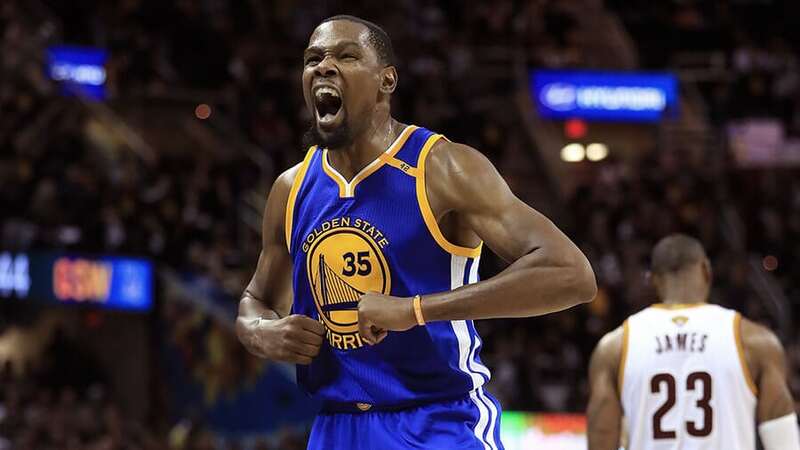 Friday’s NBA preview breaks down the feature game between the Indiana Pacers V Golden State Warriors, along with NBA tips for all other matches being played today. Final Thoughts: The Indiana Pacers come into a daunting road assignment against the West-leading Golden State Warriors trying to bust out of a three-game slide. The 44-28 Pacers sit fourth in the East and – barring complete disaster – will finish the regular season no lower than fifth. But they have won just three of nine games in March. Indiana are reeling from three straight away defeats to the Nuggets, Blazers and Clippers. The Pacers are also sweating on Darren Collison’s (quad) availability. The 48-22 Warriors have won only half of their last 10 games. But they bounced back from a road loss to the Spurs with a 10-point win at Minnesota the following day. Steph Curry led the way with 36 points against the Timberwolves. Aussie veteran Andrew Bogut has contributed strongly in two games off the bench since being brought back into the Warriors’ fold. The Warriors have won seven of their last 10 against the Pacers, including a 32-point drubbing in Indianapolis earlier this season. Steph Curry top-scored with 26 points and DeMarcus Cousins (22 pts, 6 reb, 4 ast) starred in the blowout. But the Pacers won both clashes last season, prevailing 92-81 at Oracle Arena. Indiana are having a rough time of it on the road. They are 17-19 on the season and have lost seven straight away games. Golden State are 24-10 at home, though they have lost three of their last four at Oracle Arena. Eight of the Pacers’ last 10 losses were by nine points or less, but this line does not look like being big enough to contain the Warriors.